People nowadays are becoming more health conscious and having access to a healthy and green lifestyle is a top priority of today's achievers.These achievers are also into fitness aside from having a green diet. Football is one of the activities that these achievers are engaging in. 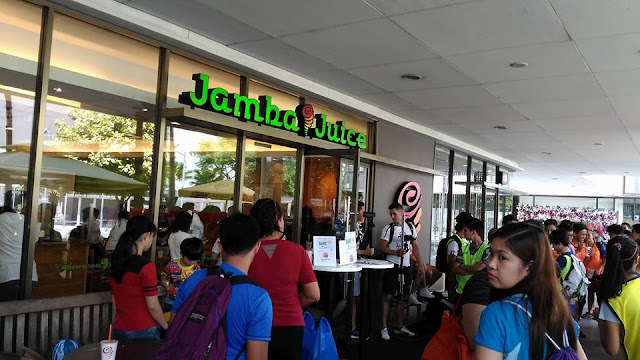 Jamba Juice has been actively providing these achievers not only an avenue for a healthy and balanced lifestyle since 2011. The better-for-you beverages and snacks makes the loyal customers a healthy boost and staying at the top of their game. The Impossible Move Manila is a nod to the tons of active achievers that have supported Jamba Juice for a long time. 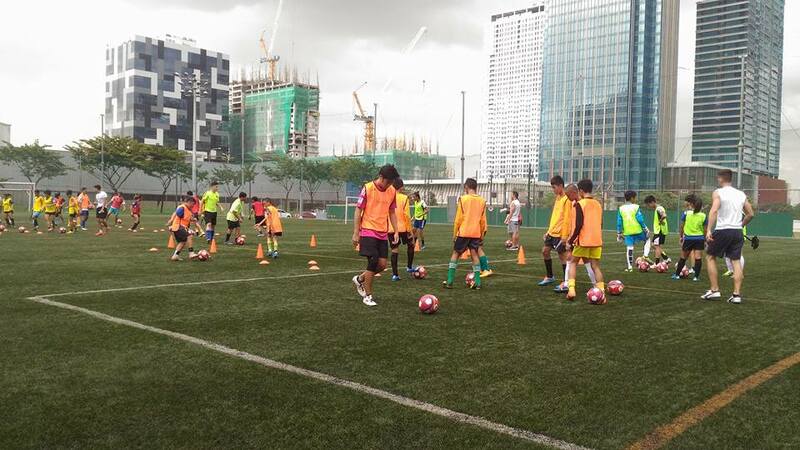 A special football workshop was conducted for new and upcoming athletes to further hone their skills. "Through Impossible Move Manila, we want to show that through hard work, dedication and collaboration, the seemingly impossible can be done excellently," said Max's Group Inc., (MGI) EVP Sharon Fuentebella.